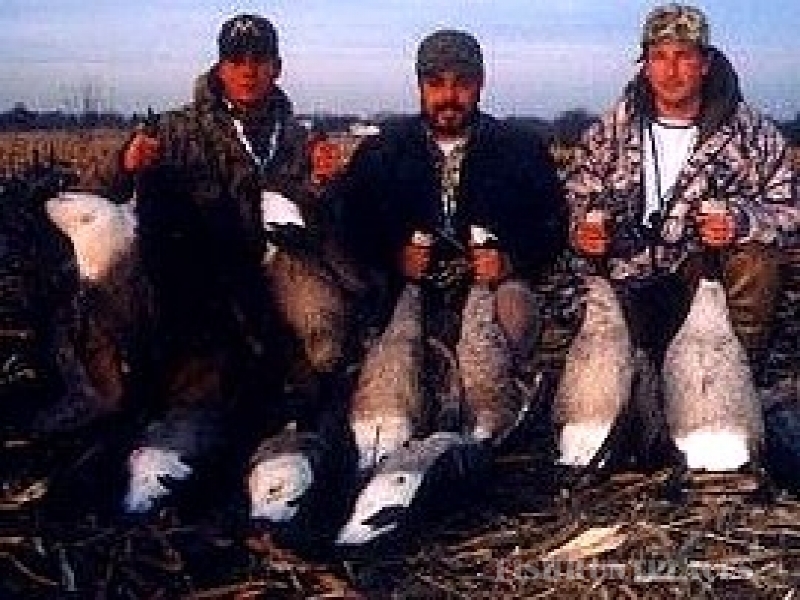 Porters Outdoors offers the ULTIMATE Goose & Duck hunting in Illinois' northeast zone. We have comfortable heated pits & blinds in three counties and hunt over the finest decoys with the best guides in the world. 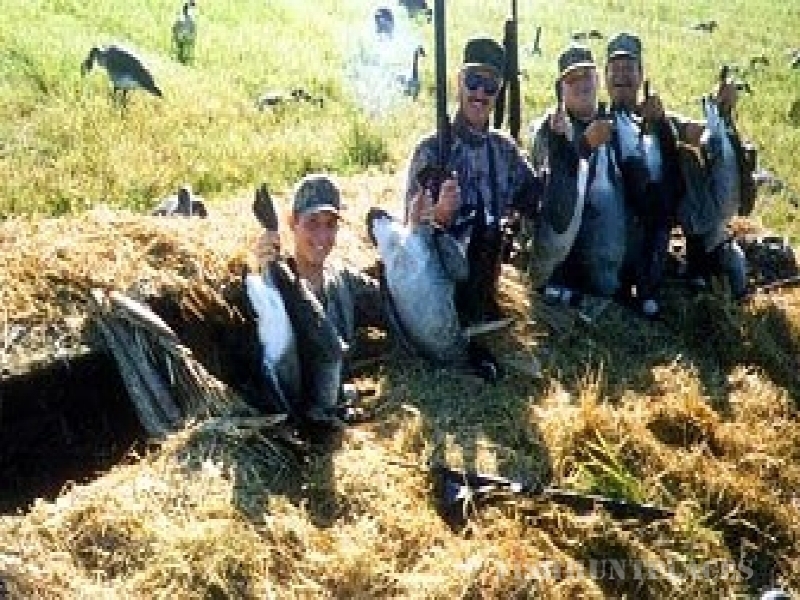 We also offer Awesome Dove Hunting, and Action Packed Salmon Fishing Charters on Lake Michigan. Porters Goose Hunting Club was established in 1993, and has been The Number One Goose Hunting Club in Illinois Every Year since we opened. 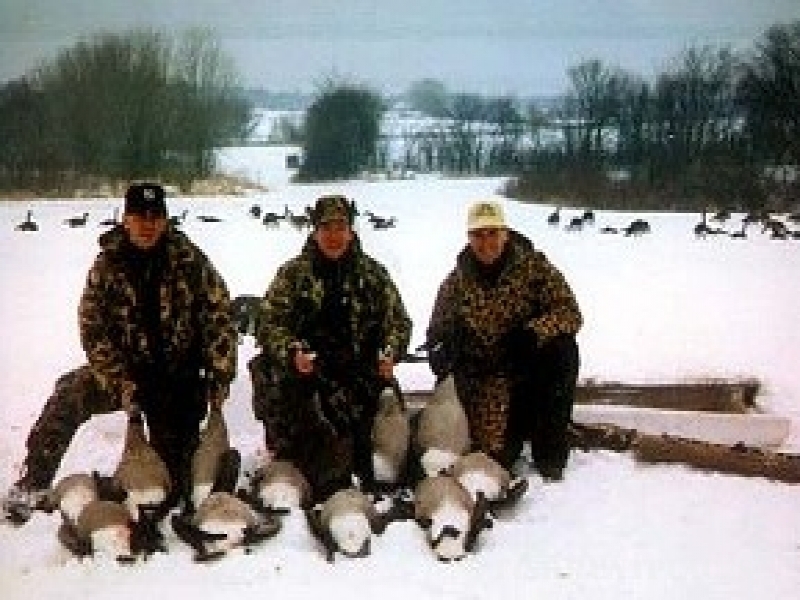 If you've never hunted at a goose hunting club before, then you are starting at the top. 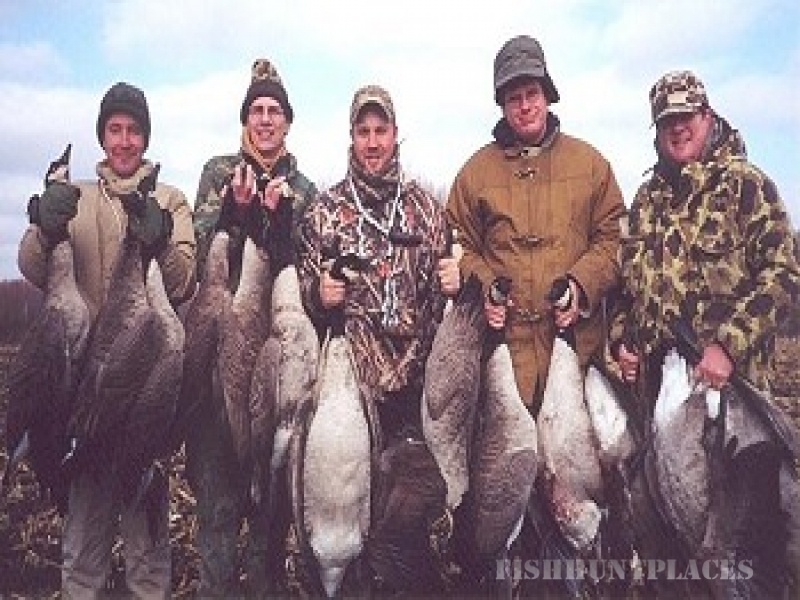 If you have hunted at other goose hunting clubs, then you will surely appreciate the difference in the way that we run our club.